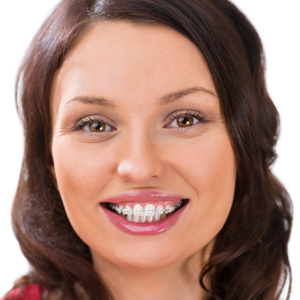 Elastics must be worn at all times and changed three times per day in order to maintain a consistent force on the teeth. Soreness is normal for several days following the placement of new braces and adjustment appointments. Gargling salt water and over-the-counter pain medications can help to relieve soreness.